Appeasing the Left is a mistake often made by leaders in Washington, D.C. You should never attempt to appease the Left. Young activists sometimes believe that if they organize activities or host speakers that the Left will view as “educational” or that they will “appreciate,” then the Left will eventually respect the conservative club, conservative students, and their ideas. 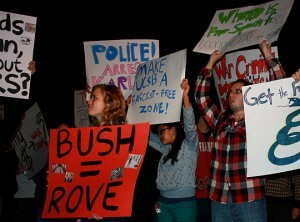 In reality, campus leftists neither understand nor care to learn about conservative ideas. They are more interested in keeping their core assumptions from being challenged. Conservative activists employing appeasement tactics only weaken their cause. First, they adopt the Left’s labels of these great leaders as being too “offensive” to engage in a “rational debate.” Second, students at your school will miss out on the opportunity to hear from a strong articulate advocate. Often, the only impression students have of conservatives is what they hear from the national news media or their professors. By giving students an opportunity to hear directly from Ben Shapiro or Katie Pavlich, you allow students to form their own opinions of conservative leaders, minus the Left’s filter. Often, students come away from the event with a new perspective on conservative ideas. Your goal with your activism is to reach undecided students with conservative ideas, not to appease rabid leftists who care little about conservatism. The Left gets upset when you host prominent conservative speakers because they are effective. The Left wants you to avoid hosting speakers who can draw hundreds, if not thousands, of students to a single event. Prominent conservatives also tend to be the most experienced in forcefully tearing down leftist arguments, whereas more obscure speakers don’t have as much practice. You should also realize that you will seldom satisfy the Left no matter how hard you try. If they believe self-censorship is required, let them begin “clearing” their speakers with you first. If you want the respect of the campus Left, you need to prove that you and your organization will not back down from advancing your ideas. They are not a filter for your ideas. This is not to say you should even care what the Left thinks of your organization or even whether it respects you! Your goal as an activist is to reach out to the undecided or moderate students on your campus. The hard Left will most likely reject your ideas, so there is no reason you should attempt to appease them. Avoiding traps like this will help you avoid the mistakes made by those activists who came before you. 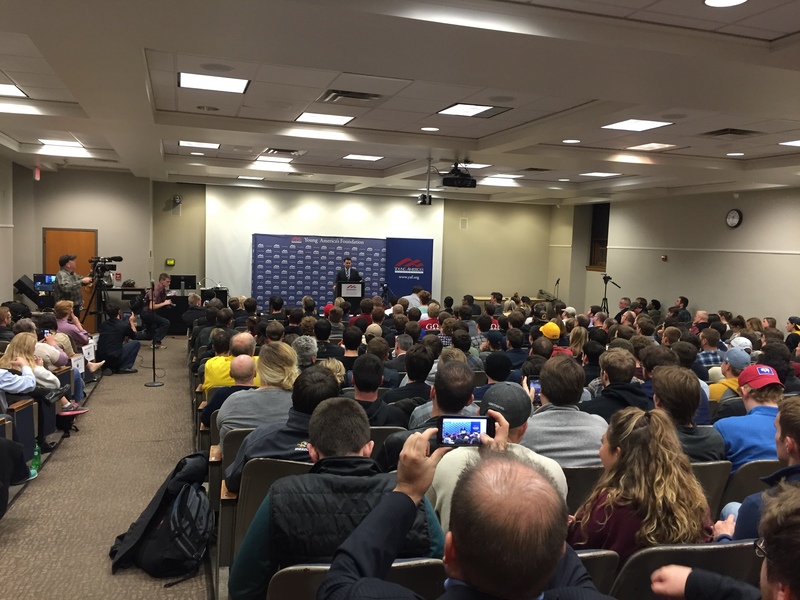 With lessons like this under your belt, you can focus on what really matters: promoting conservatism on your campus.